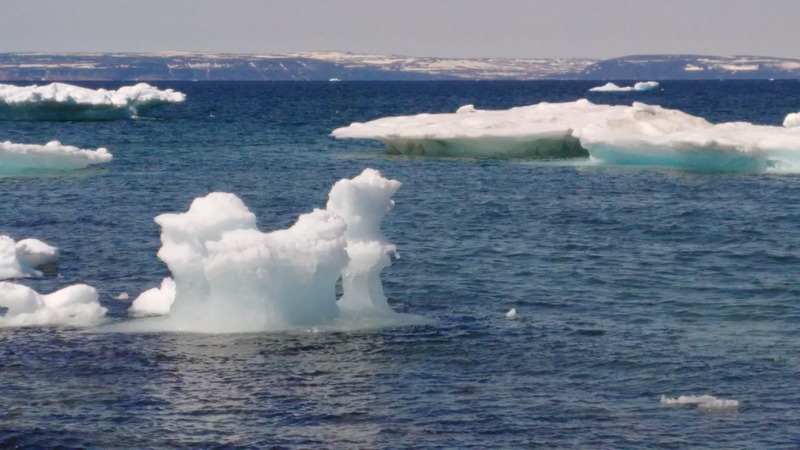 Posted on May 23, 2015, in Community Economic Development, Landscapes/Geography and tagged Beach, Green Island Cove, Iceberg, Labrador, walk. Bookmark the permalink. 6 Comments. Nothing like being away and coming back and smelling the salt air and seeing the raw beauty of the Straits. Indeed, the Straits has a rugged beauty of bare coastline, views of the Big Land and a countyside waiting to be discovered. Thanks for your comment Barb! I love the salt air too! AWESOME PICS, I ALSO GREW UP IN A LITTLE COMMUNITY IN NFLD, LOVED IT WE DID ABOUT THE SAME AS YOU,THE MUSSELS THE CAPLIN COMEING IN THE COVE, I COULD WRITE A BOOK LOL, TAKE CARE AND THANKS FOR THE PICS THEY WERE GREAT. The Great Northern Peninsula has so much history and natural beauty. Thanks for your comment. The weather is fairly moderate, it never gets too hot in the Cove.